The anniversary of the signing the Declaration of Independence isn’t until next weekend, but that doesn’t mean you shouldn’t start prepping for July 4th now, ahead of the event. You’ve got to make sure you’re laced properly for the event, and now is the perfect time to start. The July 4th pack from Nike Basketball largely fell on deaf ears because of larger releases this weekend, which means you cam still pick them up from a variety of retailers as lower process. 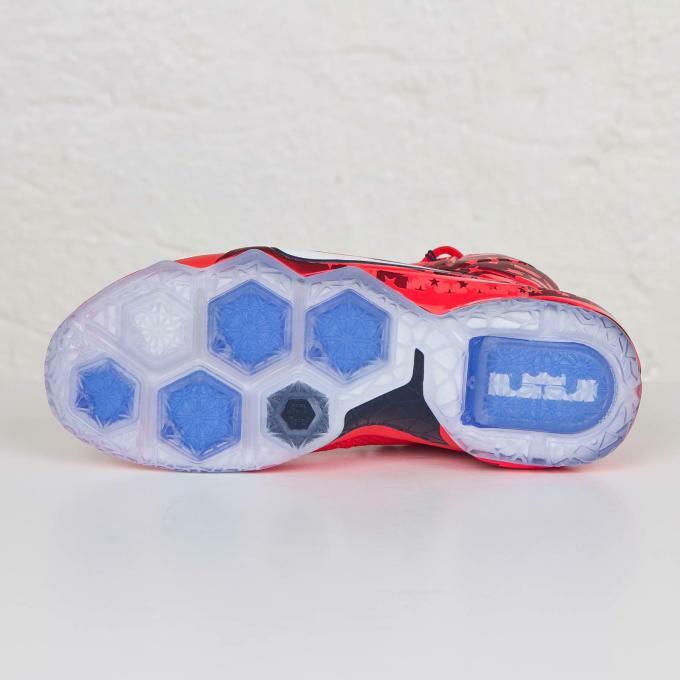 The LeBron XII “July 4th” features an exclusively red upper, with stars and stripes detailing on the plastic cage. A white swoosh and blue lining brings the visual celebration full circle. Finally, the whole shoe sits on an icy, translucent sole. 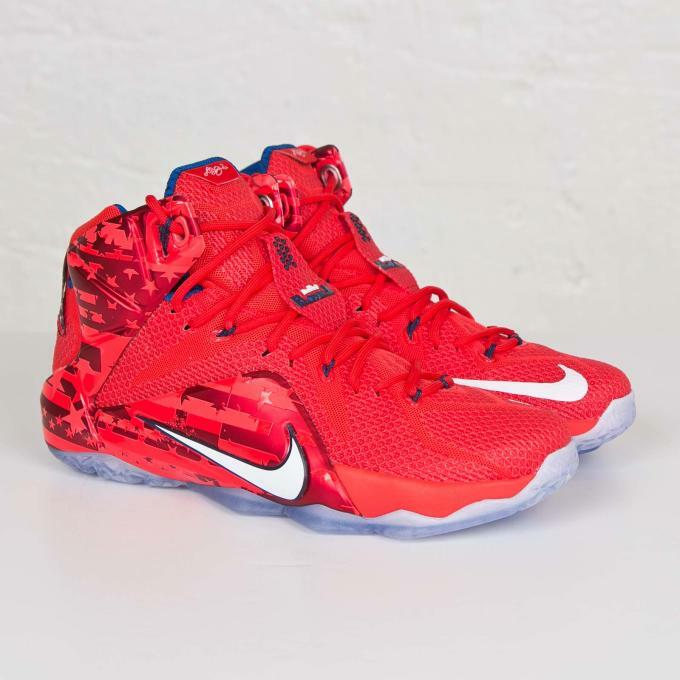 Sneakersnstuff currently has the LeBron XII “July 4th” for a mere $179, but if you input the code “sneakers” at check out, it brings the pair shipped to the US down to $171.